Do you want to buy the 2019/2020 jamb E pin or form then this guide will show you the step to take so that you can quickly start your registration. First there is only just 11 banks that is partnering with jamb to sell pin to candidates, this banks act as a payment gateway through which you can get your pin. First before you visit any of the banks make sure you have your profile code with you. Now visit any of the bank listed above, walk up to the cashier then him or her that you want to pay for jamb E pin or simply put it form. They will give you a Teller. Fill in your details and don’t forget to write your Jamb profile code on top of the Teller. Wait for some minutes, they will give you a print out as evidence of your payment please keep it save. Wait for some minutes to some hours you will receive your pin via SMS. 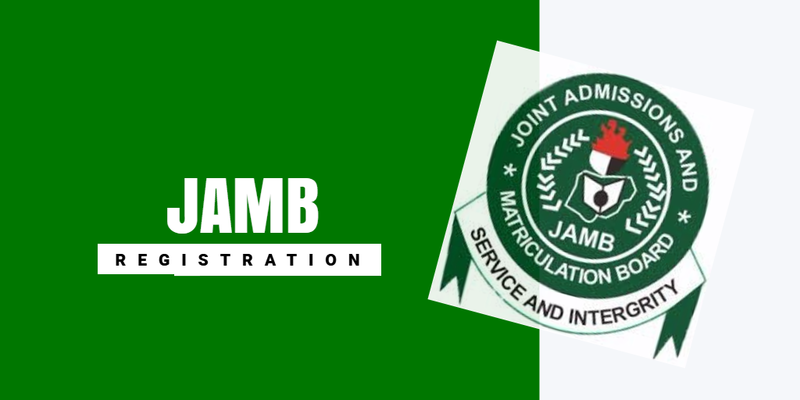 Web you get this pin quickly visit any jamb accredited Center nationwide. If you have any question to ask about just use the comment box below. IMPORTANT WARNING: PLEASE DO NOT DROP YOUR PHONE NUMBER, BVN, BANK ACCOUNT DETAILS, HOUSE ADDRESS, EMAIL ADDRESS, OR ANY SENSITIVE INFORMATION IN THE COMMENT SECTION, WE SUSPECT THAT CRIMINALS AND FRAUDSTERS MIGHT BE USING THE INFORMATION YOU PROVIDE TO CONTACT YOU THEREBY REQUESTING FOR MONEY . All the information here is directly from the organization, brand and company mentioned in all respective articles and not from us or any other third party. If you feel the information is not sufficient enough, please visit the official website of the organization, brand and company we made mention in the article.